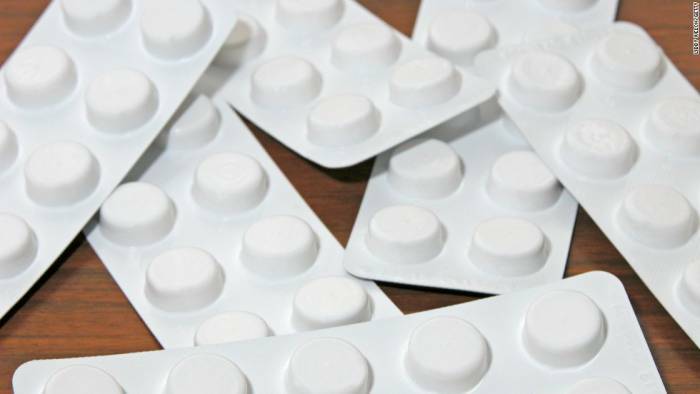 A widely used family of over-the-counter painkillers may increase the risk of having a heart attack, a new study suggests. 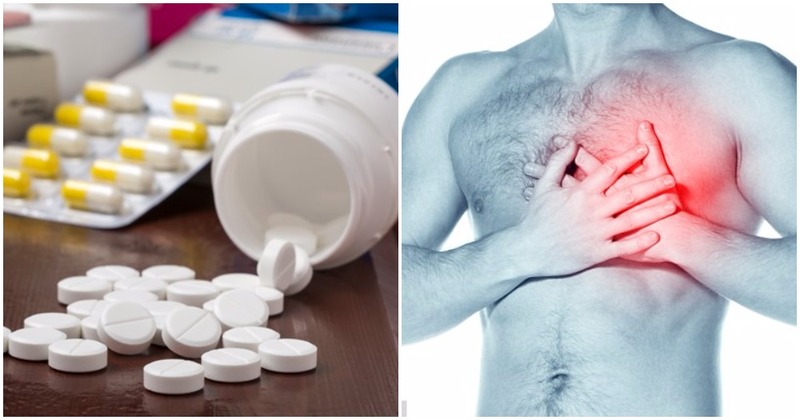 Commonly used painkillers such as Motrin, Advil, and Aleve might increase your risk for heart attack, even in the first week of use, a new study suggests. 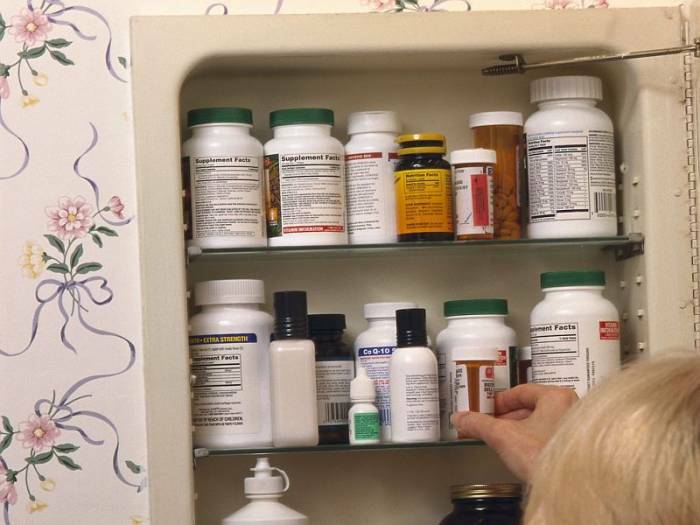 A new study suggests a common type of over-the-counter painkiller can increase the risk of heart attack. Common forms of NSAIDs include diclofenac, ibuprofen, and naproxen. For most people, however, this represents only a small increased risk — about 1 percent a year, the researchers said. Still, “from the viewpoint of public health, even small increases in risk of heart attack are important because the use of NSAIDs is so widespread,” said lead researcher Michele Bally. She’s an epidemiologist at the University of Montreal Hospital Research Center. Prior studies had pointed to an increase in heart attack risk from using NSAIDs, but this study looked at a timing, dose and the duration of taking the medicine. For the study, the researchers looked at past studies on NSAIDs from Canada, Finland, and the United Kingdom. there were 446,763 people studied, and 61,460 had a heart attack. 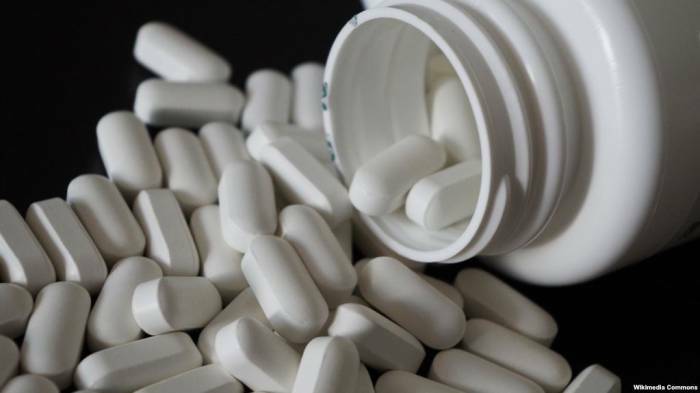 “The study found that taking any dose of NSAIDs for one week, one month or more than a month was associated with an increased risk of heart attack,” researchers said in a statement.